North Jakarta Intercultural School is committed to developing the youngest of learners in an Early Childhood Education program which emphasizes the cognitive, social, emotional, and physical development of each child. 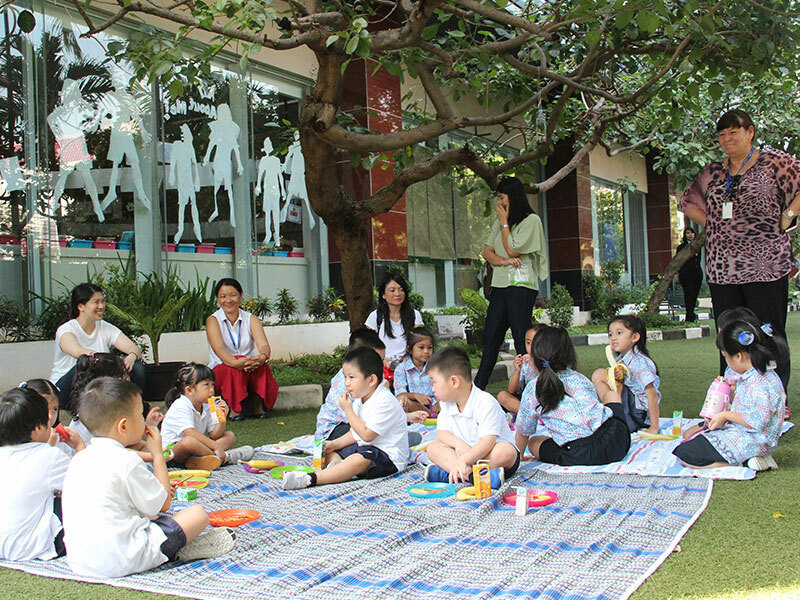 The Early Elementary program at North Jakarta Intercultural School (NJIS) includes half-day Preschool classes for ages 2 and 3. Our faculties come to us from our local Indonesian community and from as far away as North America. 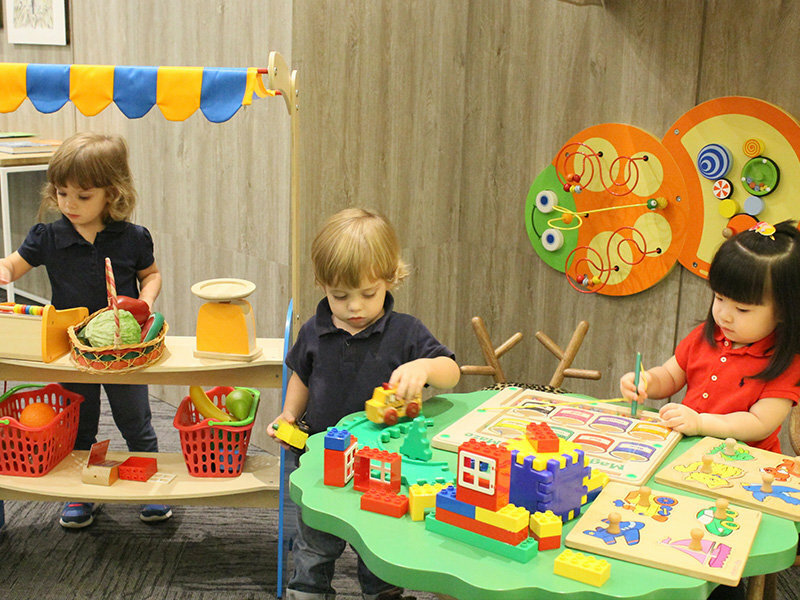 Class sizes are kept small to provide our youngest students with the maximum amount of interaction, observation, and supervision from our trained teachers, assistants, and aides. Our Preschool follows a Reggio Emilia inspired approach, which aligns nicely with our STEM learning program. 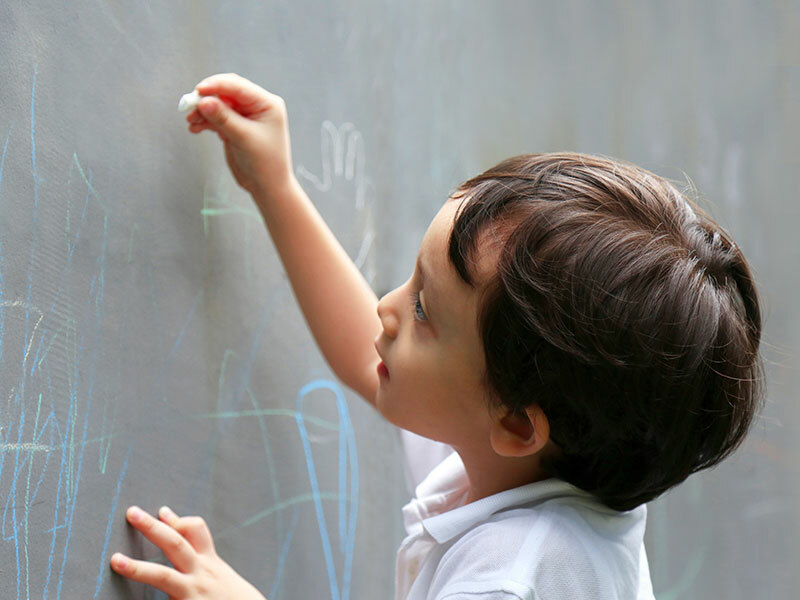 Our faculty provides daily activities and programs that are play-based and allow for curiosity, exploration, and discovery to grow from the student’s interests. Fun activities that provide times for involvement from our families take place monthly, such as storytelling and holiday celebrations. 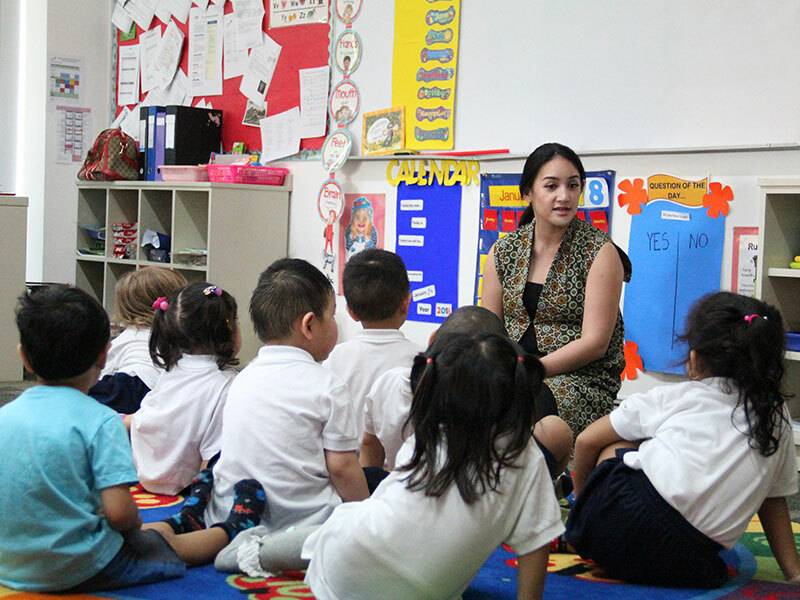 Students practice learning in both English and Bahasa Indonesia in our Preschool program.